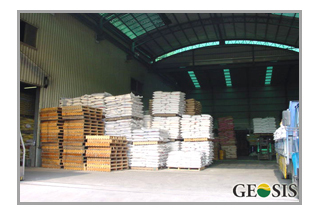 Geosis was started as an aquatic feeds manufacturer, providing feed for a wide range of fishes and aquatic animals around the globe. With a successful run after 10 years, Geosis Corporation started a US branch office in the year 2000. The US office located in Silicon Valley, CA, launched into a successful trading business with partners across the nation. Since its launch, Geosis has ventured into the animal feeds and fodder industry establishing a greater scope of business. 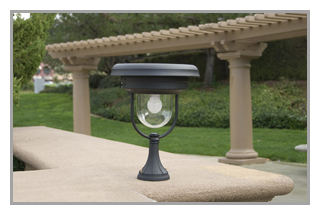 In 2008, Geosis launched the Sunmia renewable energy brand with its own solar lighting fixtures and LED lamps. After 4 years, Sunmia is one of the leading names in solar lighting solutions and 12VDC LED bulbs. Geosis Corporation is committed to leading the renewable energy industry in innovative product design and advanced manufacturing techniques. Geosis vows to continually increase the value added to the products presented and service provided. Through superior engineering, precision manufacturing, and dedicated teamwork, Geosis will offer world-class excellence in product design, manufacturing quality and service to customers. Geosis believes in a philosophy of excellence and manufacturing, resulting in products that provide the best performance and reliability in the market. Exclusive design features combined with high quality in-house assembly places Sunmia and Migrus products a cut above the rest.